Here is an effective two-level method for recorder instruction and a contemporary approach to instrument learning. 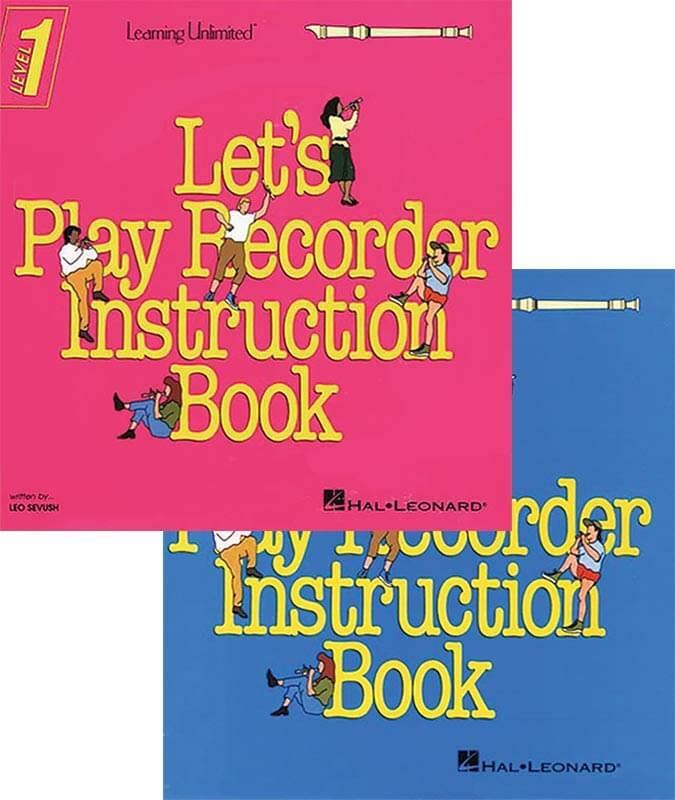 The student books include complete introductory materials suitable for use with Baroque and German-style recorders. Some of the many songs include: Bingo, The Caissons Go Rolling Along, Dance Of The Reed Flutes, Dona Nobis Pacem, Down In The Valley, The Irish Washerwoman, Jingle Bells, Jolly Old St. Nicholas, Ode To Joy, and Short'nin' Bread.